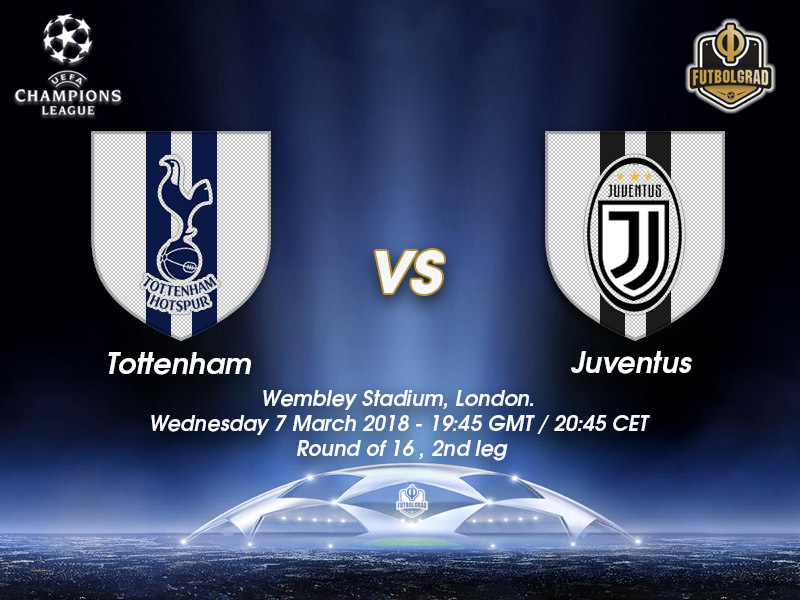 Tottenham vs Juventus – Wednesday, March 7, 19:45GMT/20:45CET – Wembley, London, United Kingdom. It is the last title that is still missing from Gianluigi Buffon’s title cabinet. After reaching the final twice in the last three seasons, Juventus were hopeful to finally win the trophy that would allow Buffon a happy retirement at the end of the season. Going into the round of 16 Juventus were by many considered among the favourites to win the title. They then underlined their status by taking an early lead against Tottenham. But then it fell all apart for Juve allowing the Hotspur back into the match. 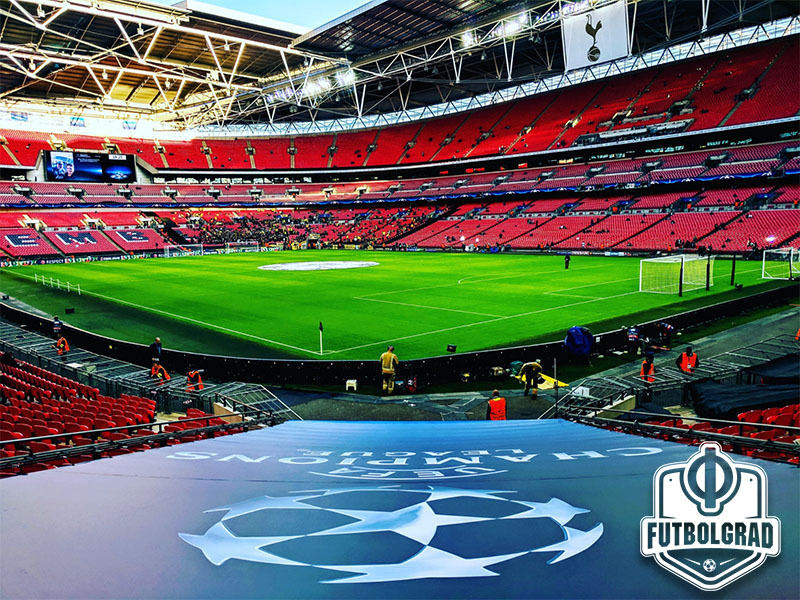 Harry Kane scored in the 35’, and Christian Eriksen would eventually equalise in the 71’ and with Gonzalo Higuaín missing a penalty Spurs are now in the driver’s seat when the tie heads to Wembley on Wednesday. In good form, Tottenham beat Huddersfield on Saturday with Heung-Min Son scoring both goals. The scoreline means that Tottenham are now firmly established in the top four and with their quick transition game could hurt a Juventus side that needs to score goals. Juventus, on the other hand, are anything but defeated. 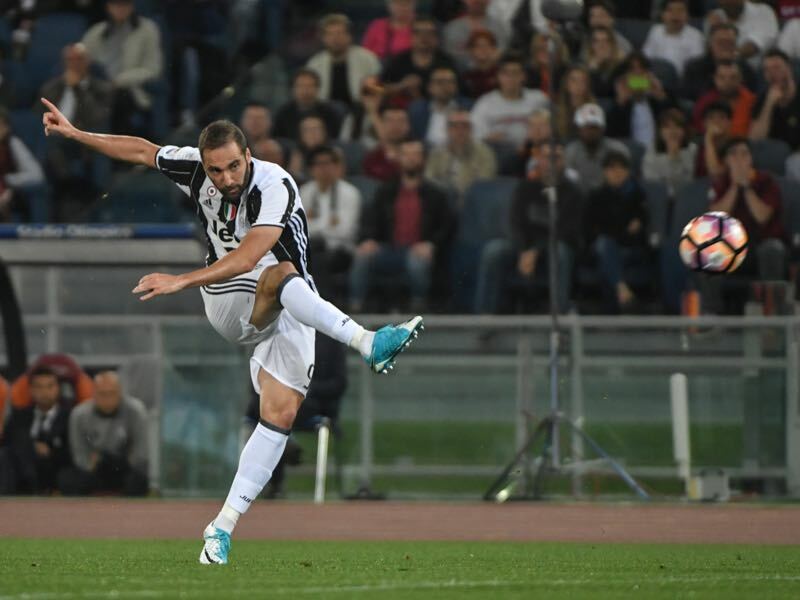 Not unlike German teams, Serie A clubs are the masters of two-legged ties and a 1-0 victory against Lazio, which was followed by a 4-2 defeat by title competitors Napoli meant that Juve were given a significant boost in the race for the Scudetto. That boost could be the decisive difference maker in Juventus’ challenge to walk away from Wembley with the result that could see the Italians advance to the next round. Harry Kane might be England’s biggest star at the moment. The Tottenham product has scored 24 goals in 28 English Premier League, and an incredible seven goals in six Champions League games this season. A complete striker Kane like the mentioned below Higuaín will want to impress on the Champions League stage to set an excellent foundation for the upcoming World Cup. 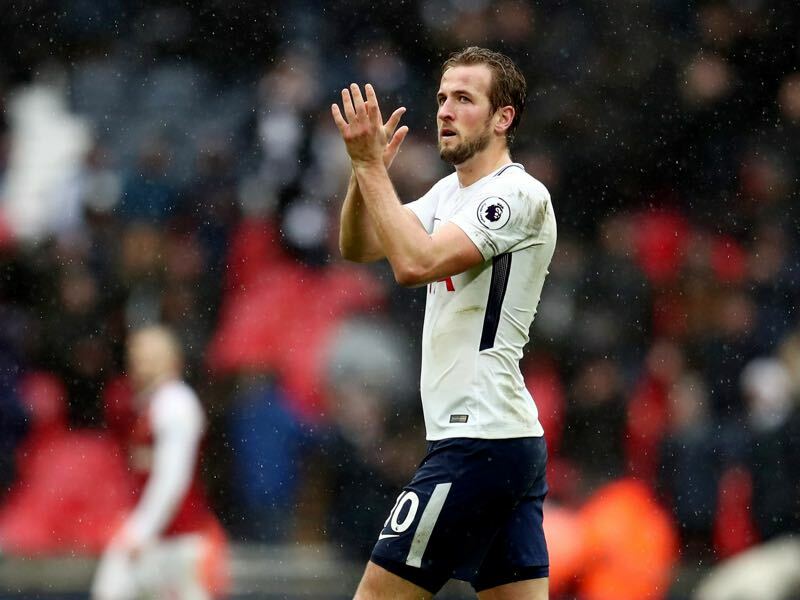 Unlike Higuaín there will be, however, no doubt that Kane will be the leading man for the Three Lions when the tournament kicks off in Russia next summer. Gonzalo Higuaín had a somewhat sluggish start to the 2017-18 season. But a hattrick against Sassuolo on matchday 23 puts him now on 13 goals scored in 22 games. Signed for an incredible €90 million in the summer of 2016 from league rivals Napoli Higuaín scored two goals in the first leg to give Juve an early lead. But following Tottenham’s equaliser, the Argentine showed his usual demons with big game moments when he failed to score from the penalty spot. The first leg was the first-ever meeting between the two sides. The Italian side’s record in the round of 16 is W5 L3. Twelve months ago they beat FC Porto 3-0 on aggregate at this stage (2-0 away, 1-0 home) having lost to FC Bayern München at the same stage in 2014-15 (2-2 home, 2-4 away after extra time). The Lilywhites’ only previous experience of the round of 16, in 2010/11, brought a 1-0 aggregate win against AC Milan (1-0 away, 0-0 home). Tottenham’s 15 fixtures against Italian teams have ended W5 D7 L4.